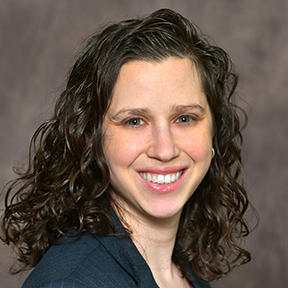 Ally Resnik Jacobson, MARE is a rising fifth-year student in HUC-JIR’s rabbinical education program. She has taught in Jewish day schools and supplementary schools in St. Louis, Phoenix, and Cincinnati and considers Jewish education to be one of her passions. She has served as a student rabbi at Temple Chai of Phoenix, Arizona, Temple Israel of Marion, Ohio, and Beth Boruk of Richmond, Indiana. She has held fellowships at Rockwern Academy and at Isaac M. Wise Temple, where she is currently the Director of Online Learning.